December 1941. "Saint Croix, Virgin Islands. 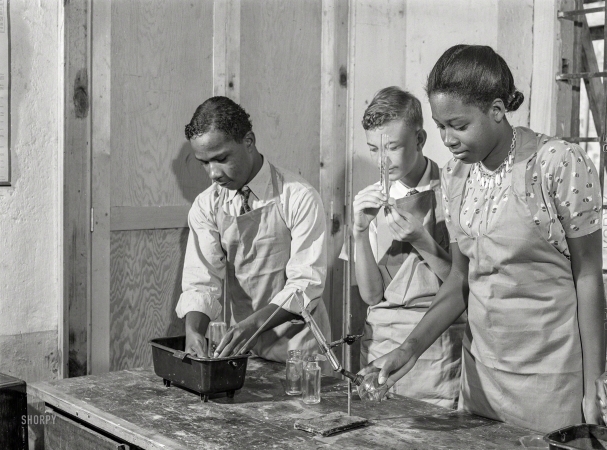 Science class at the Christiansted high school."